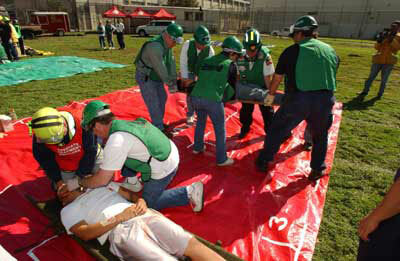 Emergency Response Teams will be critical in a large or mass casualty disaster. Since Emergency Services may be delayed or overwhelmed to handle the hundreds of light rescues. Your school’s staff and teachers will become your on-site emergency response team. They will become the backbone of the initial rescue effort to save children’s lives and begin the process of the recovery. So providing your team with training and supplies will be two of the steps necessary to handle and manage the chaos. This will be the key to a successful and fast recovery of your school from a disaster. 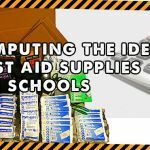 On my previous post, I spoke about the list of emergency supplies that your school must have in case of an emergency or disaster. In this post, I’m going to talk about how to prepare your Schools Emergency Response Team. First, let’s talk about what roles are necessary to create an effective organizational structure. Regardless of how large or small the emergency is, there must be a plan with someone in charge providing direction. This simplified Chain of Command will enable the staff to become well organized. 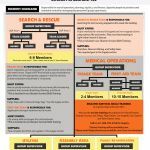 Below is a simple structure for your school emergency response teams with an overview of their responsibilities. • Appoints people to positions. • Maintains control by managing key personnel (group supervisors). • Reports directly to the Incident Commander. • Directly supervises the Team Leaders. • Supervises the specific task ,i.e. search & rescue, first aid assembly area, student reunification, etc. • Develops and runs the overall work groups action plan. • Supervises and directs all team activities. • Reports all activities, accomplishments and needs assessment directly to Group Supervisor. • 2-7 members per team. Use the buddy system. • Communication essential between team members. 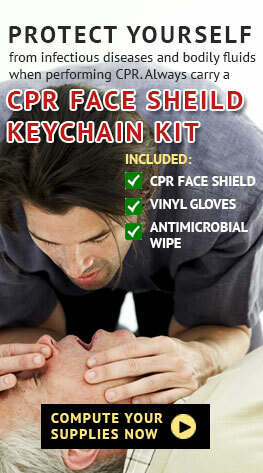 • Stay in visual contact with team members at all times. • All team members report directly to the Team Leader. You can read all the supplies that your school must have here. 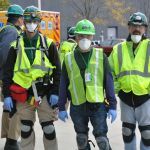 I cannot stress enough how important it is for your teams to have training and the skills to be able to safely perform basic Search and Rescue methods, Triage and Disaster First Aid techniques. You may begin by surveying your staff and teachers to see if they already have skills or prior training. 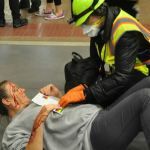 Useful skills can include prior medical and triage experience, bilingual capability, grief counseling, search and rescue training, hostage negotiations, first aid/CPR certification, and volunteer firefighter or reserve police officer/deputy experience. 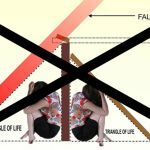 These skills could prove helpful in a critical incident. 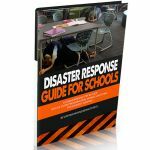 To help you support your emergency response teams, I have put together a Disaster Response Guide For Schools that will provide your staff with clear actions that need to be taken in the specific order necessary to overcome chaos and confusion. 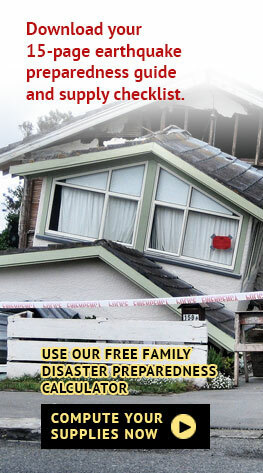 You can also email us at help@www.disastersurvivalskills.com or call 1-888-705-2184 to assist you in how you can prepare your emergency response teams.